Posted on 4, April 2019 by EuropaWire PR Editors | This entry was posted in Automotive, Germany, Internet & Online, News, Security & Safety, Technology, Transportation & Logistics and tagged Adel Al-Saleh, Argus Cyber Security, car cyber defense, Continental, cyber attacks, Elektrobit, T-Systems, Werner Koestler, Yoni Heilbronn. Bookmark the permalink. BONN, 4-Apr-2019 — /EuropaWire/ — T-Systems teams up with Argus Cyber Security, an independent subsidiary of Continental, for car cyber defense. The partnership was announced at the Hanover Industrial Trade Fair. 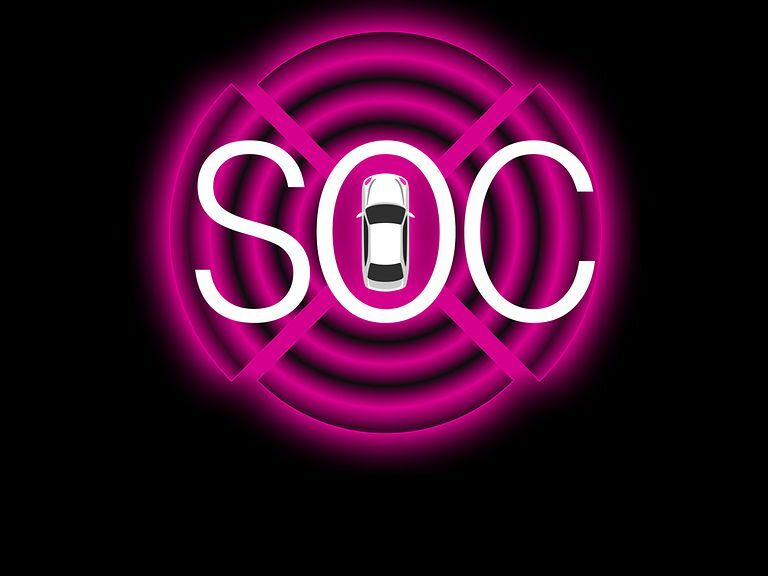 T-Systems announced in mid-March about its plans for a Security Operations Center specializing in vehicles (Automotive SOC). T-Systems brings Argus as an important partner on board. Argus Cyber Security is an Israeli automotive cyber security specialist. Argus has a highly developed Information and Event Management System (SIEM) for cars as well as in-vehicle solutions which car manufacturers (OEMs) and fleet operators use to identify connected vehicles anomalies. “We are currently seeing a new peak of 32 million daily attacks on our systems. Attackers don’t stop in front of our cars either. The connected vehicle needs a digital bodyguard and real-time cyber defense” comments T-Systems CEO Adel Al-Saleh. Argus was founded in 2013, headquartered in Tel Aviv, Israel, with offices in Michigan, Silicon Valley, Stuttgart and Tokyo. A global leader in automotive cyber security, Argus provides comprehensive and proven solution suites to protect connected cars and commercial vehicles against cyber-attacks. The company has decades of experience in both cyber security and the automotive industry. Argus offers innovative security methods and proven computer networking know-how with a deep understanding of automotive best practices. Argus is an independent company of Elektrobit, a leading provider of automotive software products and services. Continental was founded in 1871, the technology company offers safe, efficient, intelligent and affordable solutions for vehicles, machines, traffic and transportation. The company develops pioneering technologies and services for sustainable and connected mobility of people and their goods. In 2018, Continental generated preliminary sales of € 44.4 billion and currently employs around 244,000 people in 60 countries and markets. Information management in and beyond the vehicle is at the very heart of the Interior division. The product portfolio for different types of vehicles includes: instrument clusters, multifunctional and head-up displays, control units, access control and tire-information systems, radios, infotainment systems, input devices, control panels, climate control units, software, cockpits as well as services and solutions for telematics and Intelligent Transportation Systems. The Interior division employs around 48,000 people worldwide and generated sales of €9.7 billion in 2018.